As the leading organization in cyber security training, the SANS Institute is known for providing intensive, immersion courses designed to help you and your staff master the practical steps necessary for defending systems, networks and infrastructure. Validate your training by obtaining a GIAC certification and continue your education with our Cyber Ranges and free resources. 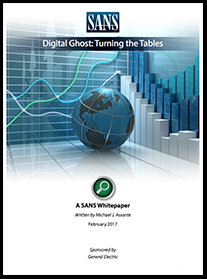 For more information, contact us at dod@sans.org. 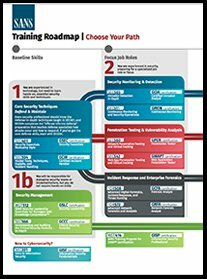 Looking for your next cyber security training course? *Use of Atterbury-Muscatatuck logos or graphics does not constitute endorsement by the US Government. 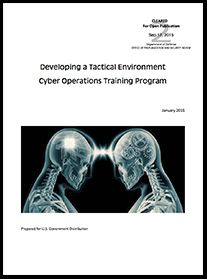 SANS Cyber STX developed a training package to be executed at MUTC. SANS training courses and GIAC Certifications go far beyond theory and teach technical, hands-on skills necessary to defend our nations networks and critical infrastructure against foreign and domestic threats. SANS training and GIAC Certifications focus on advanced knowledge, skills and applications needed to prove your team can meet Federal Contract requirements. 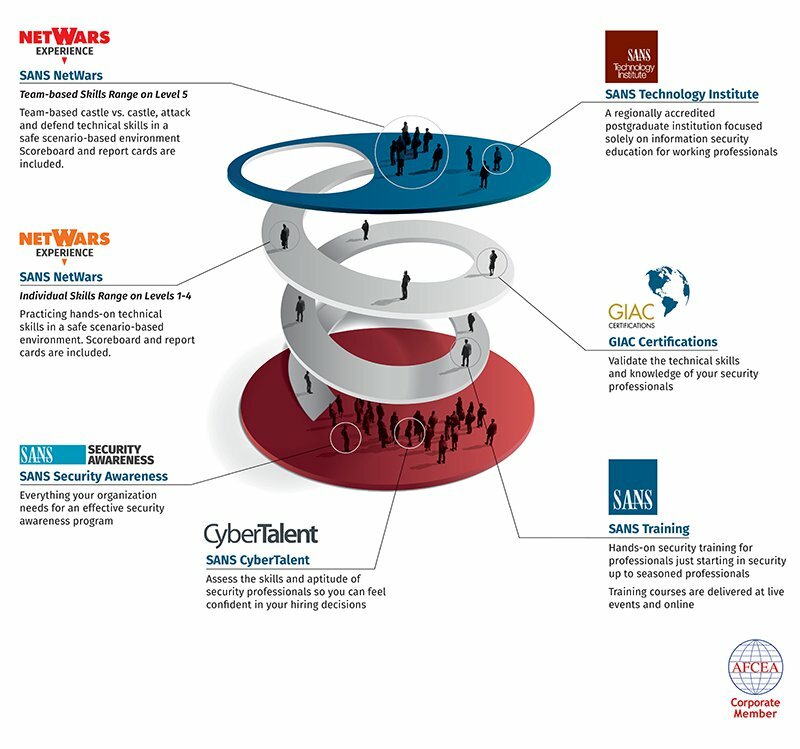 SANS developed a suite of hands-on, interactive learning cyber ranges (NetWars, CyberCity and Cyber STX) that enable information security professionals to develop and master the real-world, in-depth skills they need to excel in their field. SANS Institute's Private Information Security Training options allow you to create a custom training program for any group of 25 students or more, anywhere in the world. With options for commercial groups and government organizations, private information security training will be specifically designed to meet your needs using SANS' top technology and instruction. We'll provide you with SANS' world-class courses and Certified Instructors live onsite, online or a combination of both via our Simulcast option.